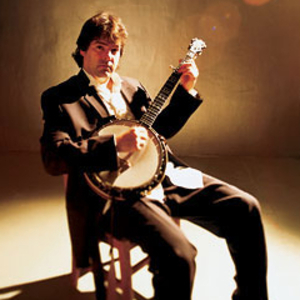 B?la Fleck, born July 10, 1958 in New York City, is an American banjo player. Widely acknowledged as one of the world's most innovative and technically proficient banjo players, he is best known for his work with the bands New Grass Revival and B?la Fleck and the Flecktones. Fleck has shared Grammy wins with Asleep at the Wheel, Alison Brown, and Edgar Meyer. He has been nominated in more categories than any other musician, namely country, pop, jazz, bluegrass, classical, folk, spoken word, composition, and arranging.